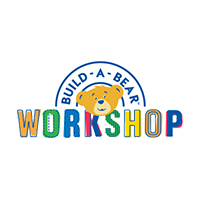 J. Christopher Hurt, 51, joined Build-A-Bear Workshop in April 2015 as Chief Operations Officer. Prior to joining the Company, Mr. Hurt was at American Eagle Outfitters, Inc. from 2002 to April 2015 in various senior leadership roles of increasing responsibility, including Senior Vice President, North America and Vice President/General Manager—Factory, Canada, Mexico Retail from 2011 to April 2015, and East Zone Vice President and Regional Director from 2002 to 2011. Before joining American Eagle Outfitters, Mr. Hurt held positions of increasing responsibility at companies including Polo Ralph Lauren and The Procter & Gamble Company.